Choose Your Own Adventure. 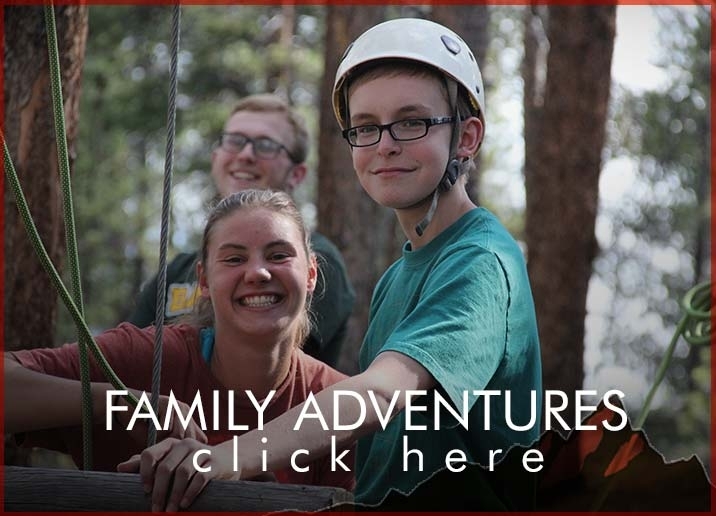 AEI Base Camp offers wilderness adventure camps and retreats for groups of all ages, sizes and backgrounds. 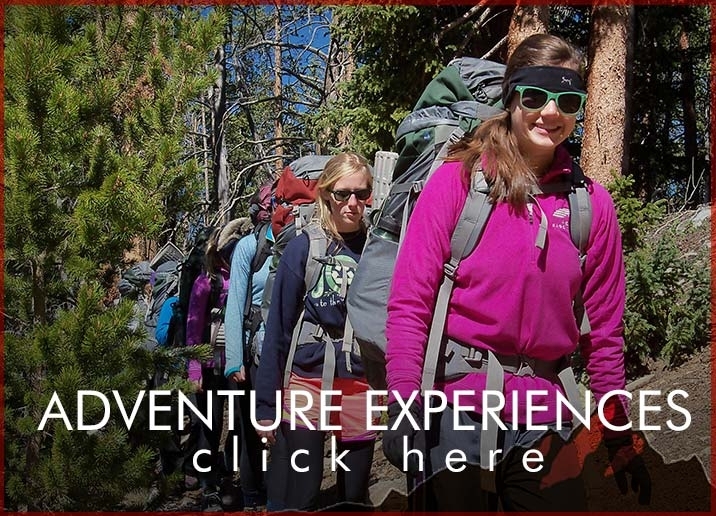 We value each groups’ goals and objectives and therefore, work with each group to plan the perfect adventure. 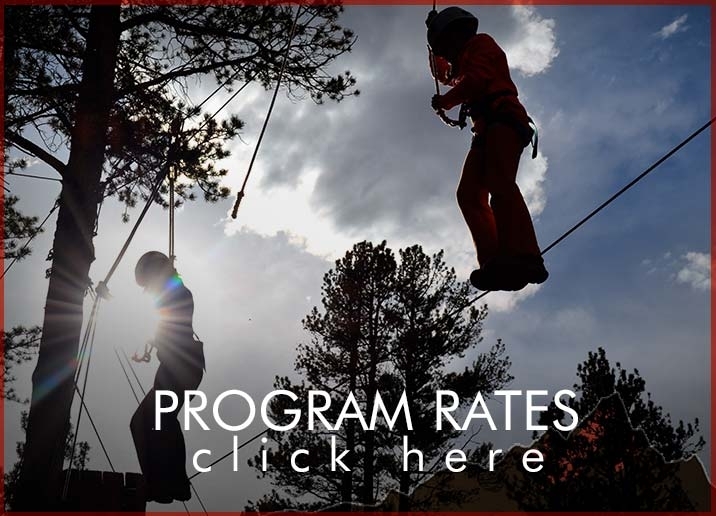 While the average trip ranges from five to seven days, together with you, we can design a program of any length to meet your group’s specific needs. Our remote wilderness location affords a unique opportunity to experience a multitude of adventure programs. These activities are hosted in such a way as to develop and strengthen your group’s spiritual, mental and physical capacity.